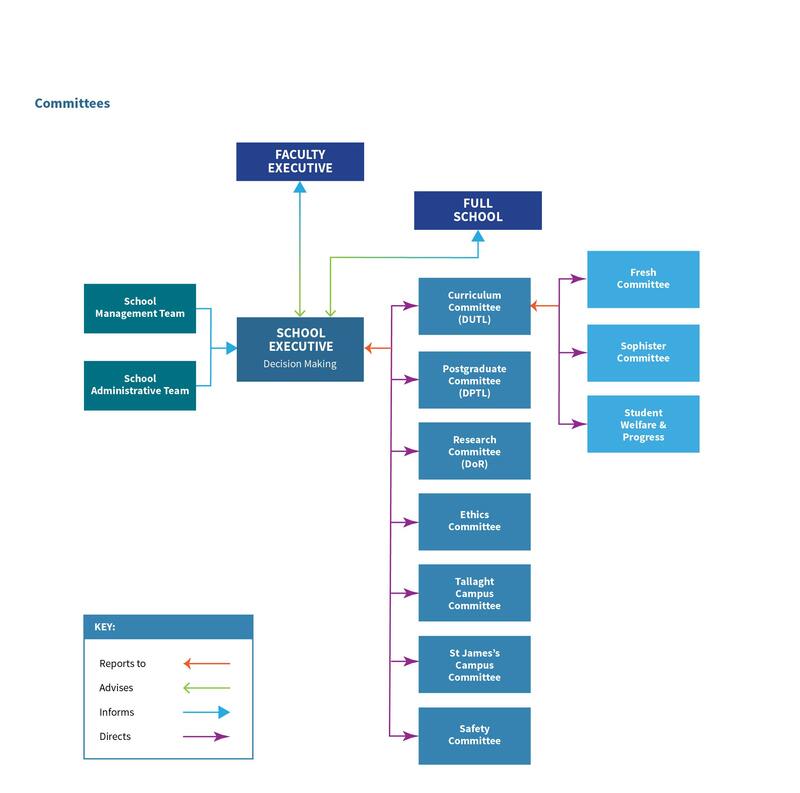 The Practice Education Coordinator (PEC) is responsible for sourcing student placements and for allocating placements to students. Students should not source their own placements. Students are required to undertake placements in the Republic of Ireland and are expected to complete at least one placement which involves travel outside the Dublin area. It is the student’s responsibility to arrange travel and accommodation for placement. No financial reimbursement is provided to students for additional costs incurred. Any request to undertake a placement outside of the Republic of Ireland must be made by the student to the Practice Education Coordinator (PEC) in a timely manner. Placements outside of the Republic of Ireland must be sanctioned by the PEC. Such placements are only allowed in the Sophister years of the undergraduate programme. Supervising therapists (i.e. practice educators) must have graduated from a World Federation of Occupational Therapy (WFOT) approved programme. TCD Admissions completes Garda Clearance for all new entrants. All students must submit a Garda Clearance form to TCD Admissions before they can register for the BSc Occupational Therapy course. Admissions then processes these forms and a list of all entrants who have been recorded without convictions is forwarded to the Practice Education Coordinator prior to commencement of the Junior Freshman placement. It is the responsibility of all new entrants to ensure they have engaged in the Garda Vetting process. A student who does not comply with this process will not be permitted to undertake practice education placement. All new entrants to the BSc Occupational Therapy course must attend for screening against infectious diseases. Special clinics are scheduled each year at TCD College Health for new entrants. Alternatively entrants are free to attend their own GP for screening. All costs for these screens and required vaccinations must be met by the student. Students who do not have the required levels of immunity will not be permitted to go on placement. In order to comply with World Federation of Occupational Therapists (WFOT) regulations, students are required to successfully complete 1,000 hours of supervised practice education. Within the 1,000 hours of supervised practice education, students must complete a minimum of 250 hours of practice education in psychosocial occupational therapy practice and 250 hours of practice education in physical/sensory disability occupational therapy practice. The student’s exact working hours will be site dependent and will be determined by the Practice educator. The table below presents an overview of the estimated number of placement hours per each cohort/year. All hours completed by the student on placement must be documented (and signed off) in the Student Hours Log, which is included in the Practice Education Assessment Form. Study time is included when calculating the total number of hours for the student’s practice education placement. If a student is going to be absent from placement for any reason the student must inform the on-site Practice Educator and Practice Tutor (if applicable) as early as possible to allow alternative arrangements to be made. The Practice Educator Co-ordinator (PEC) must also be informed. The number of days a student is absent will be recorded on their assessment form. If a student is absent for more than two consecutive days due to illness they must provide the PEC with a medical certificate to support their absence. This certificate should be returned to the college with the final assessment form. Significant periods of sick leave during placement may have consequences for overall placement hours and should be brought to the attention of the PEC at the earliest opportunity. Students who require time off for medical appointments must provide an attendance note to the PEC from the medical professional they attended. Students must inform their Practice Educator/Practice Tutor and the Regional Placement Facilitator (RPF)/PEC in advance of the appointment to request this leave. Any other requests that result in student absence from placement will be considered by the Practice Educator/Practice Tutor and by the RPF/PEC. 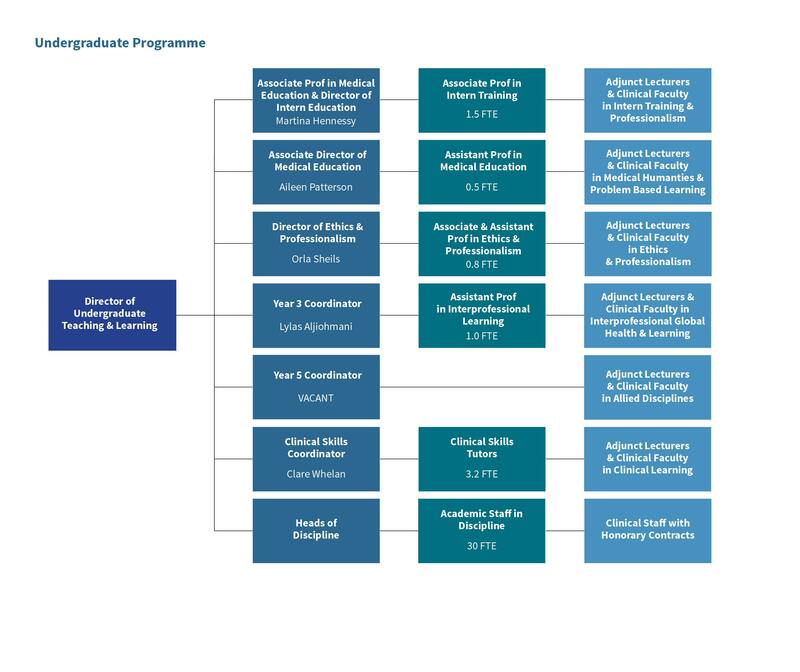 If a student is not progressing adequately on placement as assessed by the Practice Educator, it may be deemed inappropriate by the Practice Educator/Practice Tutor and/or by the RPF/PEC that the student take time out of clinical placement. 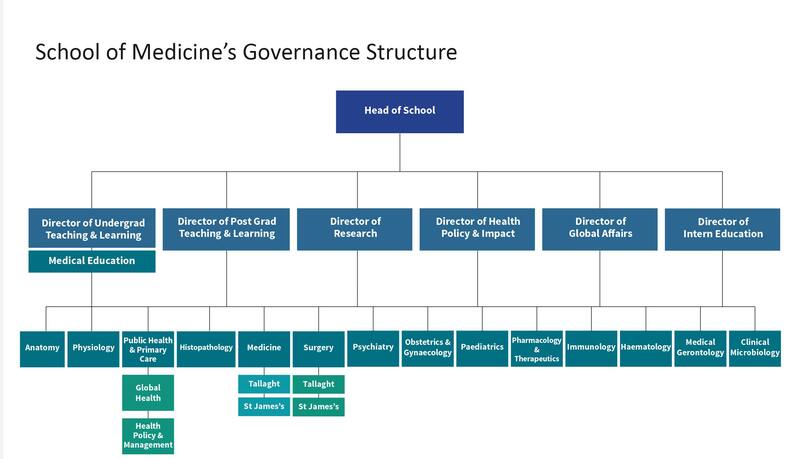 *The above is an overview of the recommendations put forward by the Trinity College Practice Education Team (PET) regarding the management of student absence. However, it is important to note that in all cases of student absence, the local policy of the placement site can supersede the PET recommendations. If a student is unable to complete a placement in full due to medical reasons, the student must contact immediately the relevant Practice Tutor/Regional Placement Facilitator (RPF)/Practice Education Coordinator (PEC). The Practice Education representative will assist the student in following the appropriate procedures in accordance with the Discipline of Occupational Therapy’s policies on this matter. Student withdrawal from a placement without supporting medical documentation will automatically result in a “not competent” grade being awarded to the student for that placement. It is therefore essential that evidence of supporting medical documentation is provided to the PEC prior to the student formally withdrawing from a placement. If the appropriate procedures are followed by the student, a supplemental placement will be arranged by the PEC for the student. The supplemental placement will be regarded as the student’s first attempt at the said placement.